It is very common for expatriates to look through forums before moving to their next posts to absorb further information on the country. We believe that this can be misleading as all opinions are entirely different. Our enquiry services will assist you by creating a clearer and more comprehensive portrait of Hong Kong before your move. 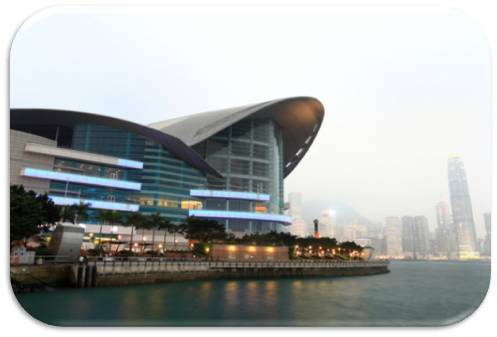 We are your one-stop shop to provide guidance and assistance in moving you to Hong Kong. Here at A-Swiss, we truly believe that we are able to provide you with all the information on living in Hong Kong, assist you in finding an apartment and dealing with the provided housing agents. A-Swiss Corporate Services Limited (金瑞豐企業諮詢有限公司) is incorporated in Hong Kong with limited liability. Copyright © 2009 - 2019 A-Swiss Corporate Services Limited.